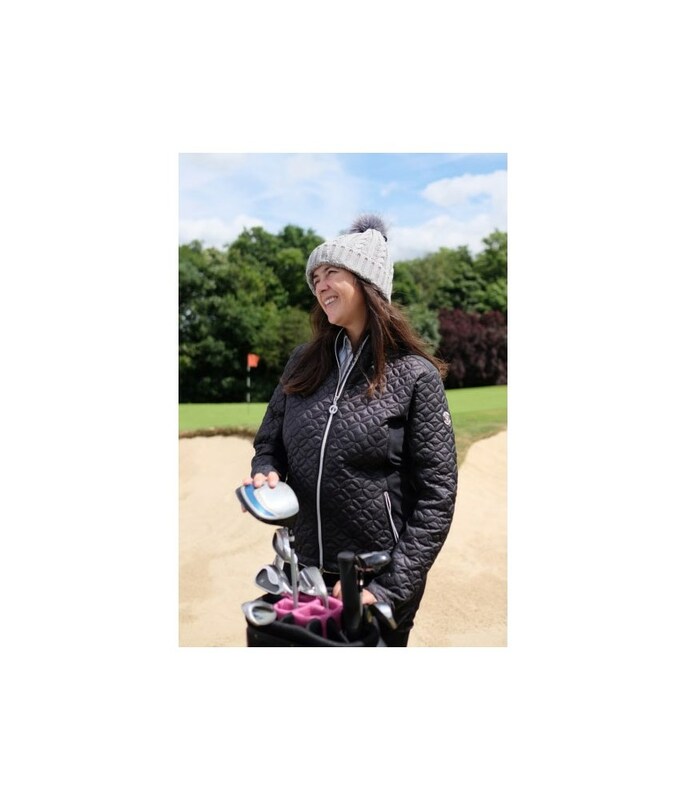 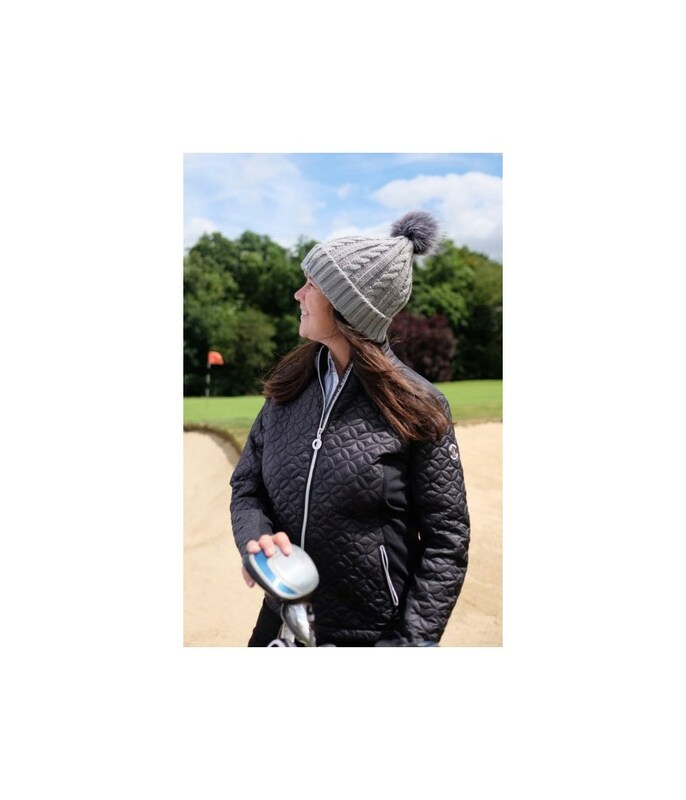 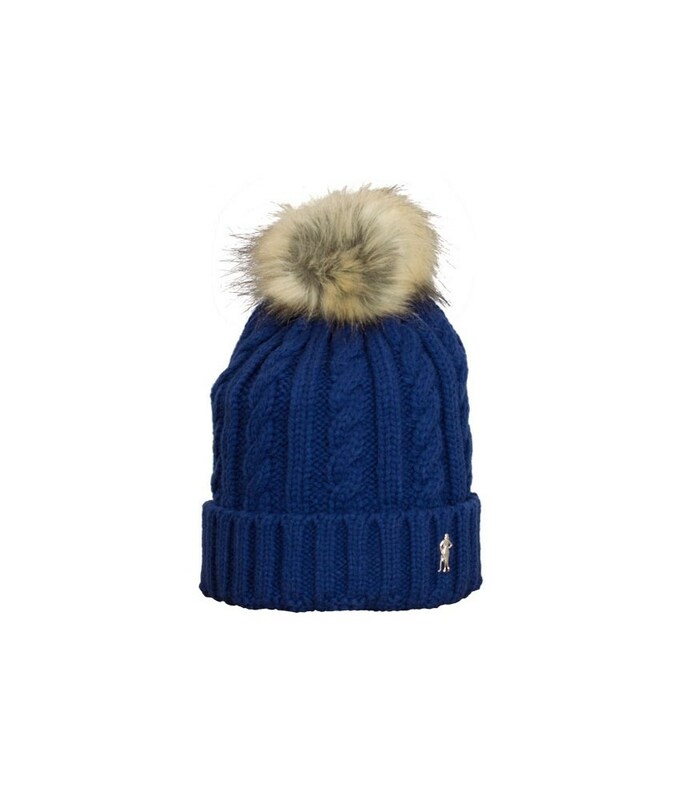 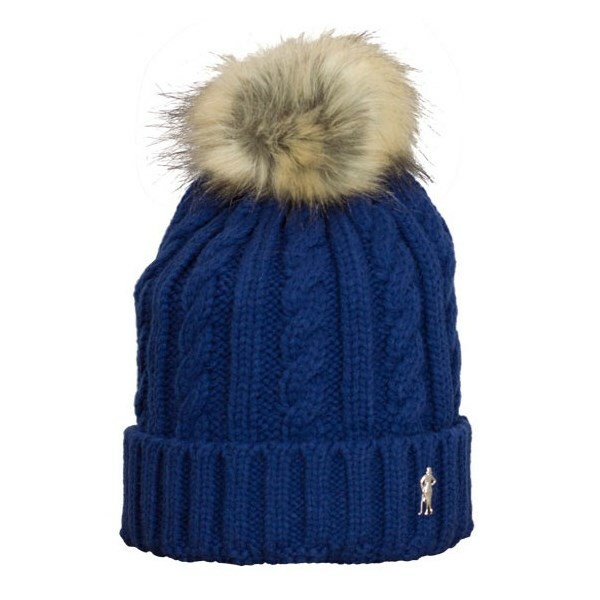 On or off the golf course this Ladies Cable Golf Bobble Hat will do the trick and help keep you warm and looking good at all times. 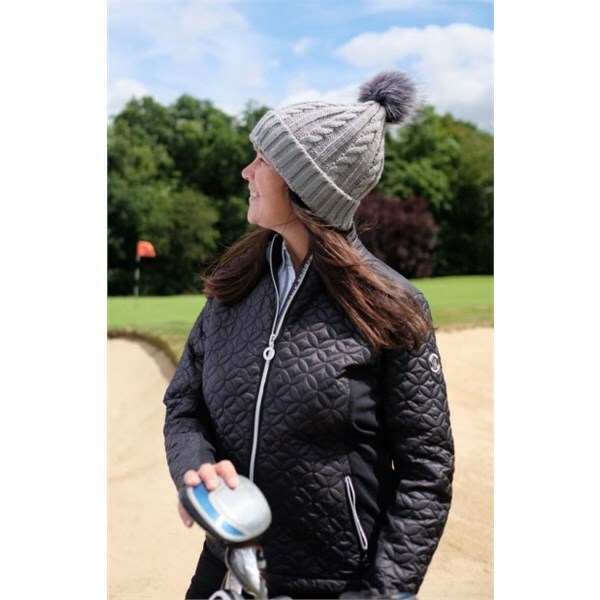 A fleece lining will help keep you warm and improve comfort levels when you are wearing for long periods. 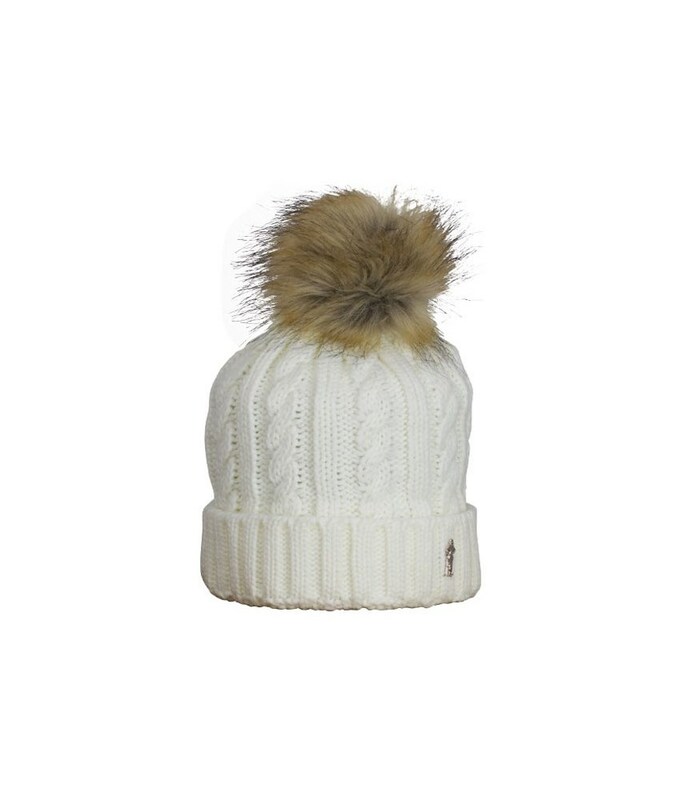 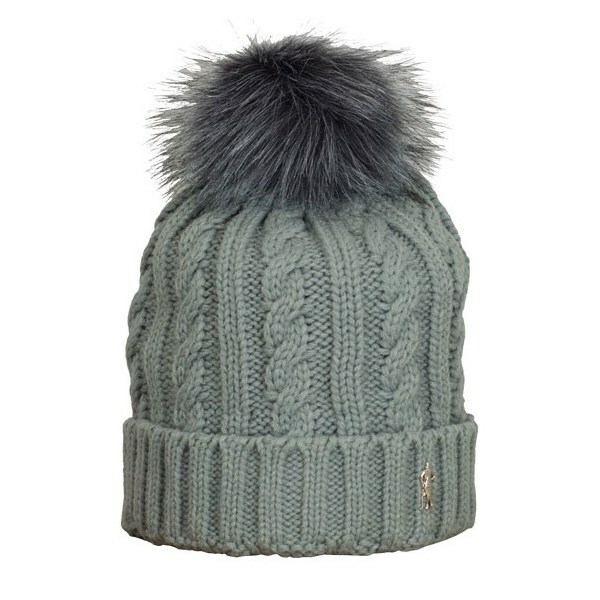 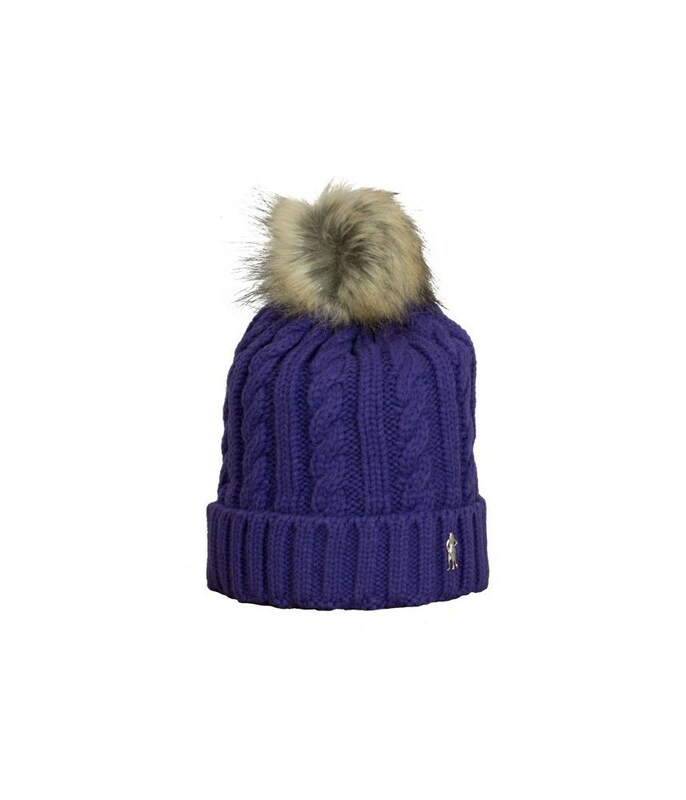 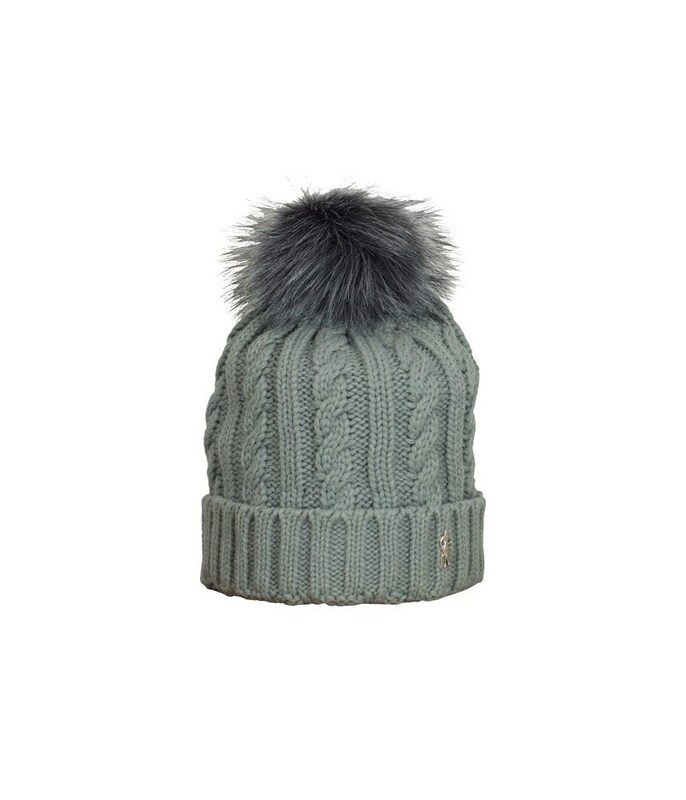 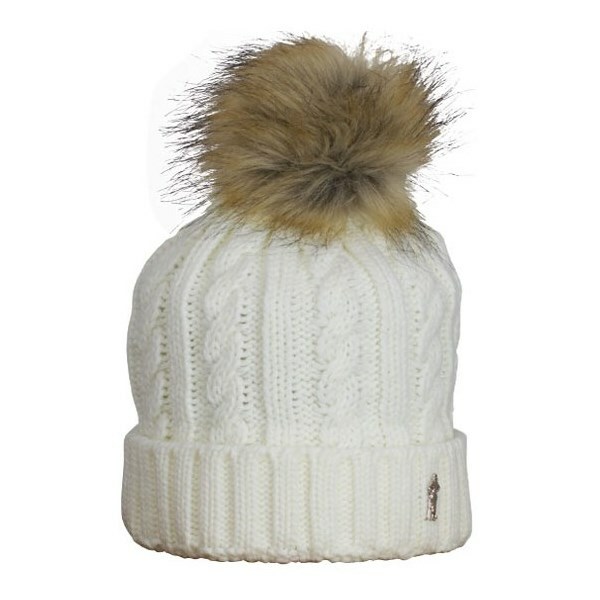 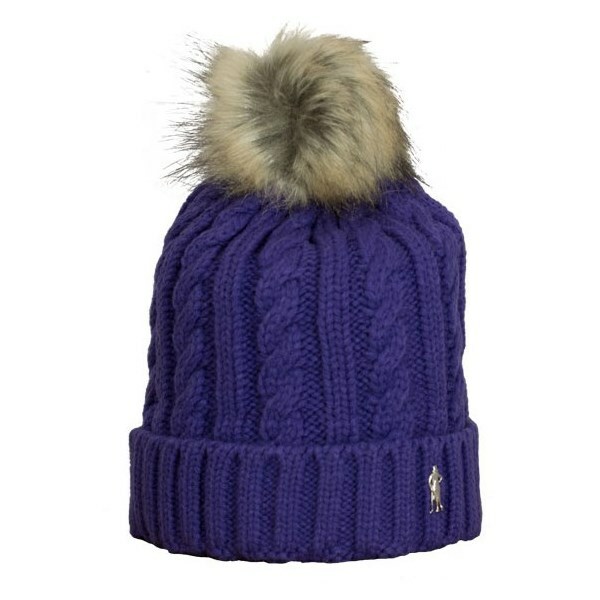 The knitted cable style is incredibly fashionable and is perfectly complimented with the faux bobble on the top. 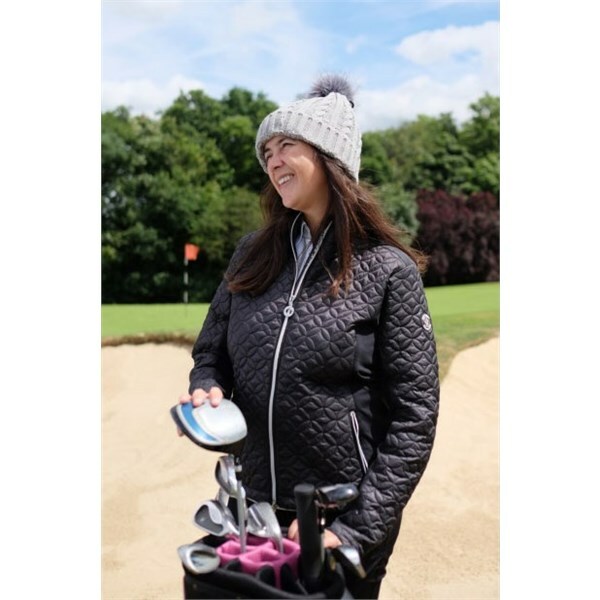 And when you are wearing away from the course the Lady Golf detailing can be removed.